I've heard so many great things about this series! Oh I love the romantic comedies! I cannot wait to read this one! Humor is so good for us! I have been a fan of Julia Kent's for a long time. She always does a great job! 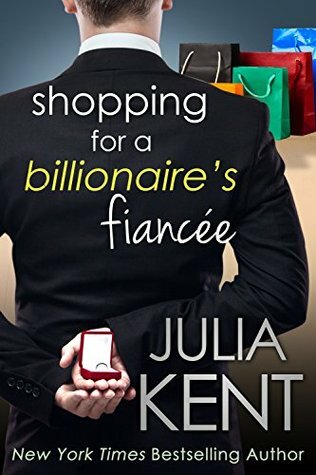 I would like to thank you for your involvement in the Shopping For A Billionaire's Fiancee Book Blitz and Giveaway. Thank you for giving us all the chance. I love shopping!!!! What a great buy that would be! 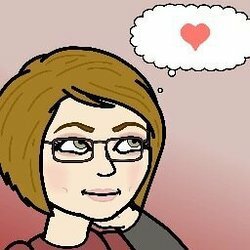 Congrats on your release and book tour!